What is Device Number? 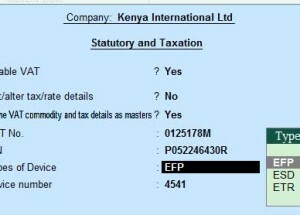 What are the types Devices available & support Tally.ERP9 for Kenya region? 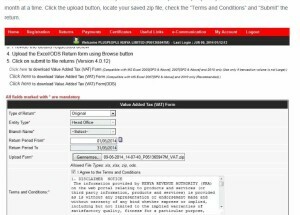 How to file Kenya e-VAT / i-Tax Return Form-3 in Tally.ERP 9? Can user configure more than one Device for Kenya in Tally.ERP 9 Release 5?